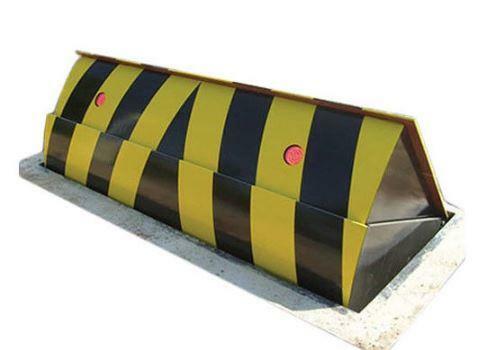 Durable High Security Portable Hydraulic Remote Control Road BlockerBy HIPHEN SOLUTIONS SERVICES LTD.
Rubber Speed Bump By HIPHEN SOLUTIONS SERVICES LTD.
Non-slip Surface Jackets Speed Hump. By HIPHEN SOLUTIONS SERVICES LTD.
Rubber Speed Hump By HIPHEN SOLUTIONS SERVICES LTD. Durable Rubber Road Speed Hump By HIPHEN SOLUTIONS SERVICES LTD. Plastic Traffic Speed Hump By HIPHEN SOLUTIONS SERVICES LTD.